The IWWA Board of Directors approved a $2,500 Grant to the Nene O Moloka’i Nene program. This program is also supported by the Peregrine Fund. 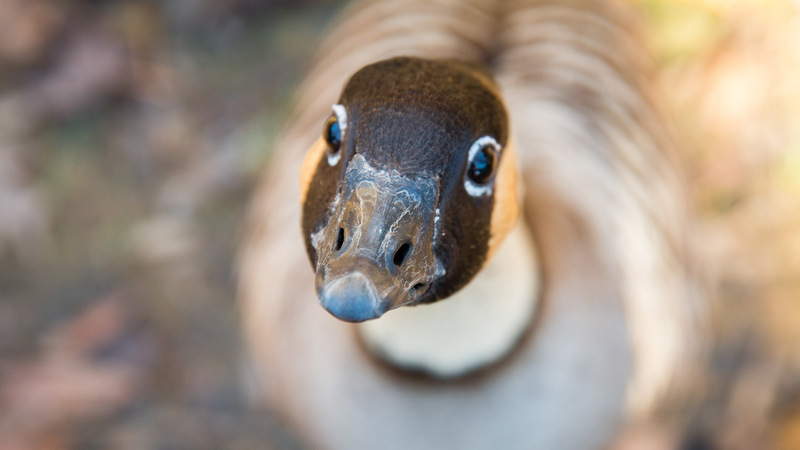 The Nene program has redirected the focus and serves to create actual successes with regards to giving the Nene a better chance for survival in its native habitat. The IWWA considered this to be an important program.